Cover Reveal for Dexter sequel: It’s Show and Tell, Dexter! I’m so excited to share the cover for It’s Show and Tell, Dexter!, the sequel to Don’t Forget Dexter! Available through Amazon on 7/17/18! 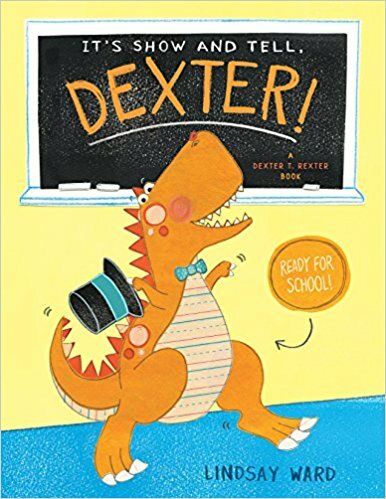 To pre-order Don’t Forget Dexter! click here. To pre-order It’s Show and Tell, Dexter! click here.